We are a simply group of Christians who work and worship together in Westfield, Indiana. We are committed to worshiping Jesus as our King, following the Bible as our only guide, loving one another as our family, and serving you as our neighbor. 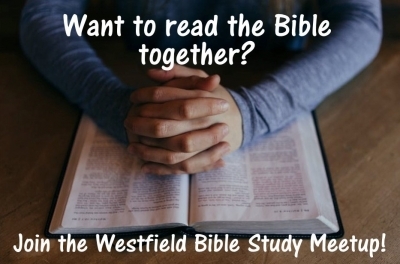 Please worship or study with us anytime! 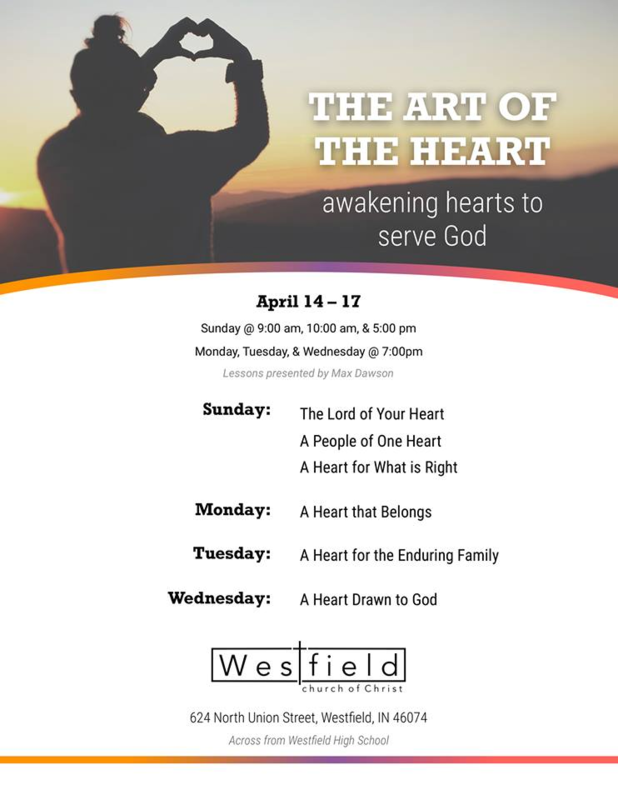 Theme: "The Art of the Heart"
This will be a great time of uplifting and encouragement, so please make plans to join us - and bring a friend with you!